Stop by again on Thursday this week for a new feature post. 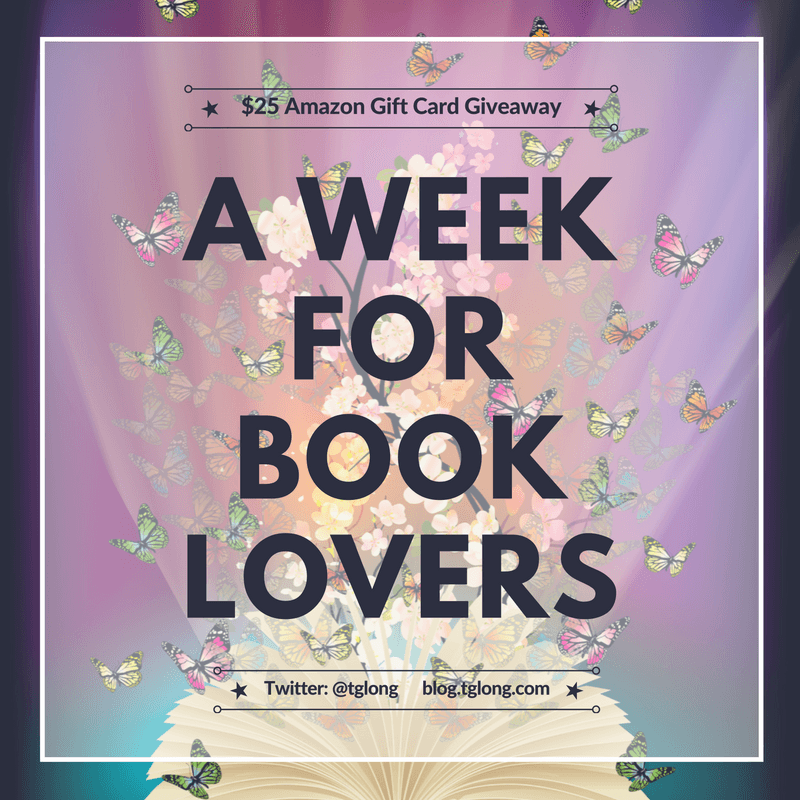 You can also enter the giveaway below and you could win a $25 Amazon gift card.This giveaway will run for one month and you can share every day for extra entries. Today’s post features more discoveries made via Open Culture. I can’t recommend this site enough but you might want to make sure you have plenty of time if you visit because it’s hard to tear yourself away! 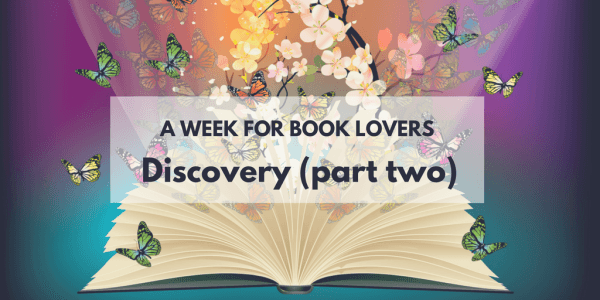 If you have any discoveries to share, please leave me a comment. If you’d like to see part one, click here. Not every book lover I’ve met has a place in their heart for Joyce, but this unique rendition of Finnegans Wake is certainly worth discovering! 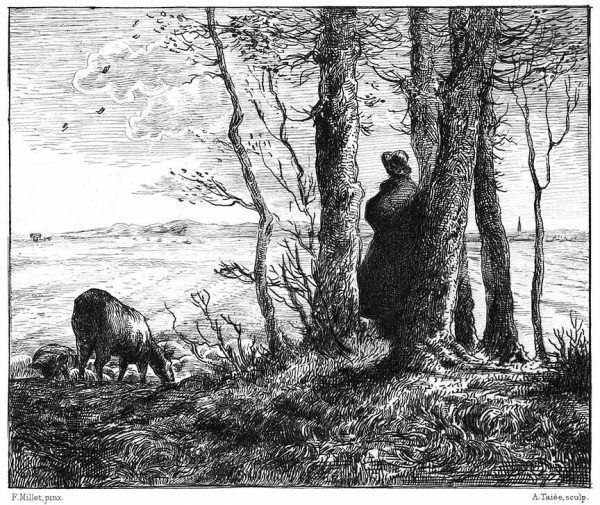 The creativity and unique performances of every chapter offer an extraordinary approach to Joyce’s work. The idea was a simple enough question. 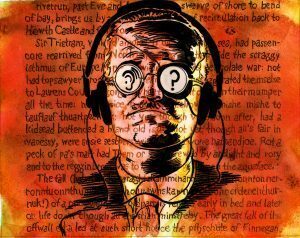 How many ways are there to read James Joyce’s great and bizarre novel Finnegans Wake? Seventeen different musicians from all around the world, each assigned to render a chapter aurally. The only requirements: the chapter’s words must be audible, unabridged, and more or less in their original order. If the modern range of cookbooks isn’t enough to satisfy you, how about a look back over 3,000 vintage volumes? The Cookbook and Home Economics Collection at the Internet Archive should certainly have something for everyone! Its items, drawn from the Young Research Library Department of Special Collections at UCLA, the Bancroft Library at The University of California, Berkeley, and the Prelinger Library, “take us back to an America in the early decades of the 20th century covering topics on cookery, textiles, family and home, budgeting, domestic sciences, and many other delightful topics.” Some will find them more inherently delightful than will others, but the historical value remains undeniable: each and every book in the collection takes us back to a different time and place with its own interests and priorities, in the kitchen as well as elsewhere in the home. If you’re a fan of Sherlock Holmes, you might enjoy this 163-track playlist, with 64 hours of narration! The very first voice it presents is Doyle’s own, speaking briefly on Holmes and spiritualism, which gives us time to settle in for a five-part rendition of the very first in the Holmes canon (and thanks to “more female interest than is usual,” one of Doyle’s personal favorites), “A Scandal in Bohemia.” It comes performed by Sir John Gielgud and Sir Ralph Richardson, two of the most respected actors in 20th-century British theater. We’ve previously featured their portrayals, Gielgud’s of Holmes and Richardson’s of Watson (and we can hardly neglect to mention the one and only Orson Welles’, of Moriarty), on the New Adventures of Sherlock Holmes radio drama. 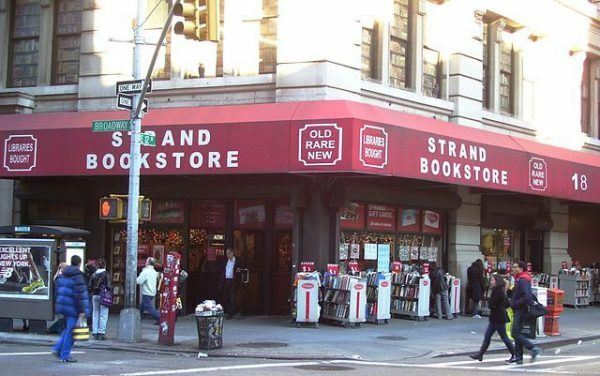 If this all seems a little too relaxing, why don’t you try your literary prowess with this 50-question quiz from Strand Bookstore? The Strand Bookstore has included a literary matching quiz in its job application form since the 1970s. Here are some quizzes from years past. 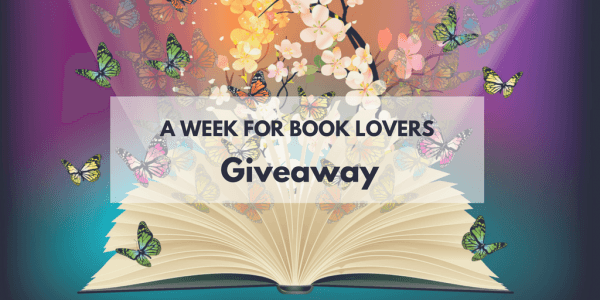 Can you match the authors and titles? Beware of trick questions. 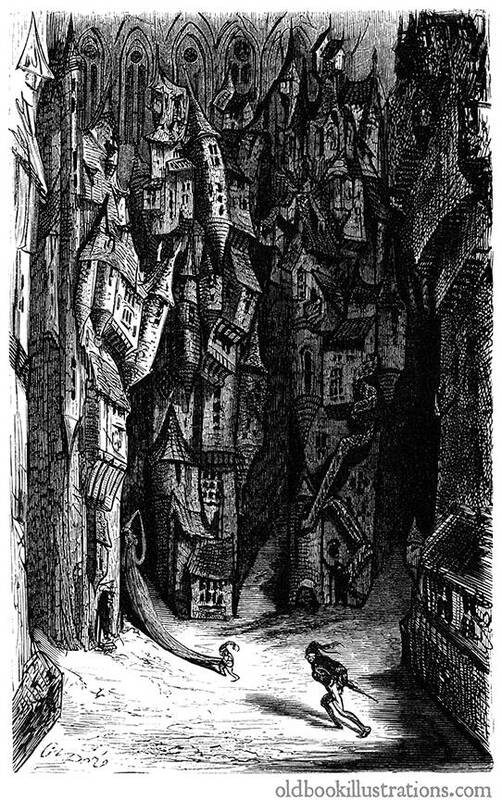 One of the pleasures of enjoying old books, is discovering the illustrations within. Now, an archive called Old Book Illustrations is making these illustrations easy to see, search for, and download.